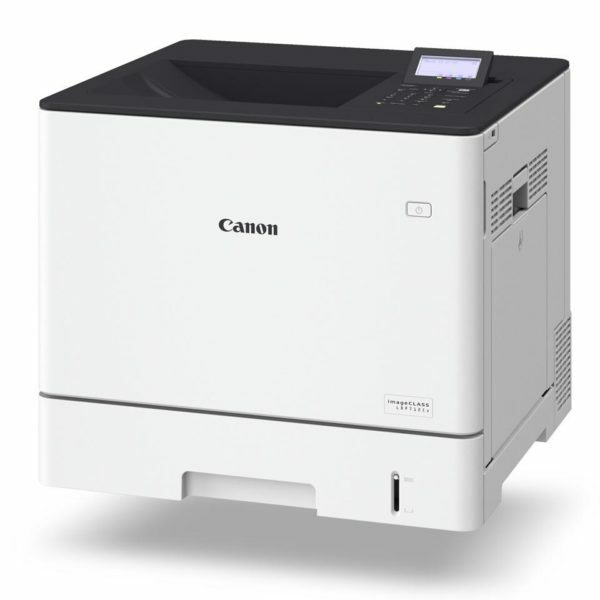 Your fast, efficient entry-level printer thats ready to connect into your office environment to boost performance and enhance document security. 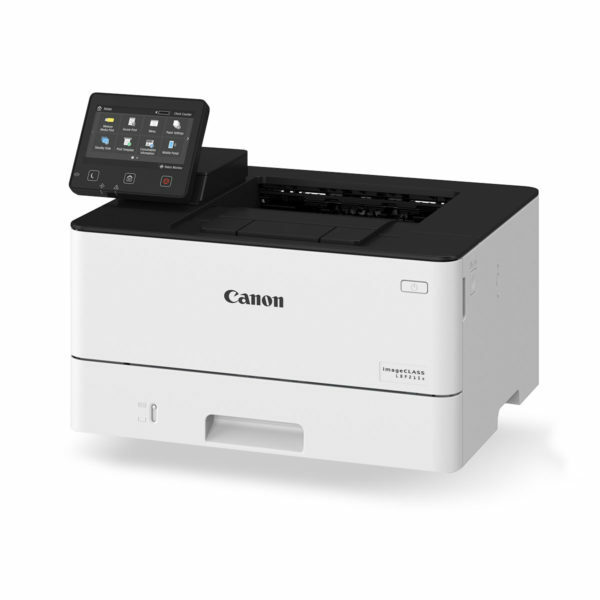 Take control of your print workflow from a 5 inch colour touch screen to save time, reduce waste and maximise maintenance efficiencies. 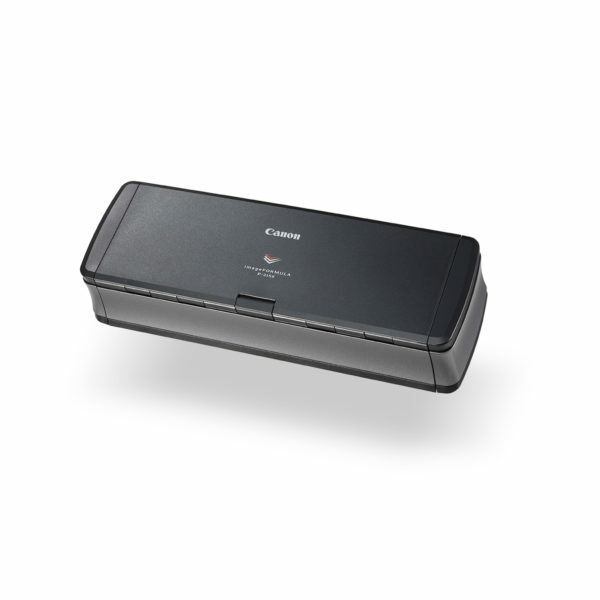 It takes just 6 seconds for your quick witted LBP215X to print a page from start-up before comfortably running at 33ppm. With Canons server-less Secure Print Feature, youll never need to worry about sensitive documents slipping into the wrong hands. Laser copy quality (18 copies per minute, 7.8 seconds 1st Copy Out Time). 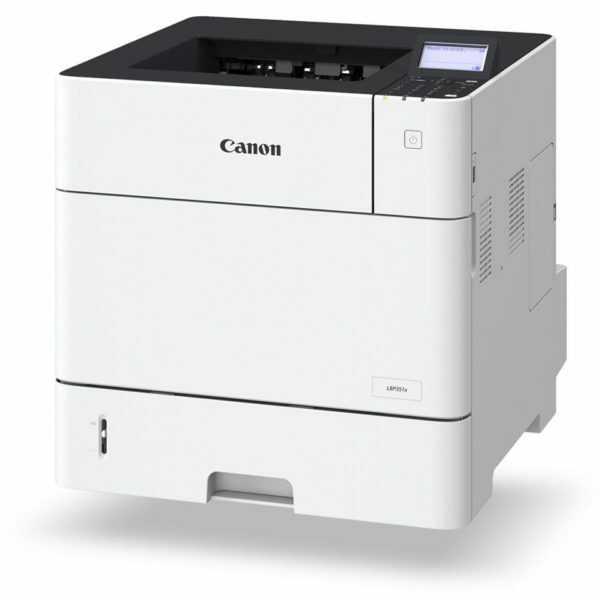 High print resolution (600 x 600 dpi / up to 2400 x 600dpi enhanced).